If three words could change your life completely, what might they be? This is the question asked and answered by the movie, “Three Magic Words,” a groundbreaking independent film which will be screened in Maui this Wednesday, December 8th, at 8 pm. 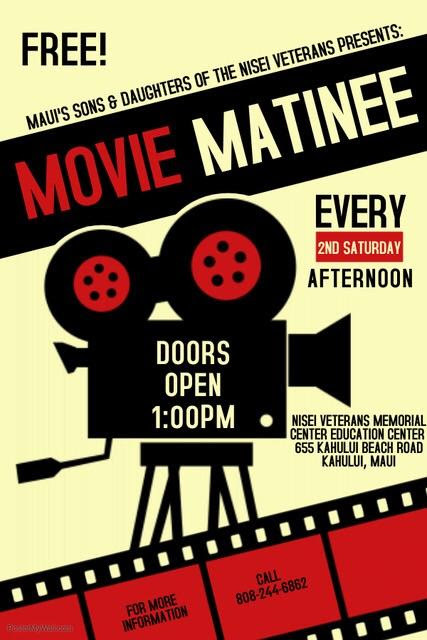 The film will be presented by its producers, Michael Perlin and Maura Hoffaman, at the breathtakingly beautiful Sacred Earth Temple located at 4505 Hana Highway in Haiku. Three Magic Words follows in the vein of its self-empowerment predecessors such as “The Secret.” It features interviews from metaphysical rockstars Nassim Haramein, Kute Blackson, Neale Donald Walsch, Debbie Ford, Ishmael Tetteh, Jasmuheen, Lou Corona, Gudni Gudnison and more. Inspired by U.S. Anderson’s book, also dubbed “Three Magic Words,” the film unites concepts of quantum physics, philosophy, geometry and archeology with breakthrough insights on the nature of consciousness as it applies to everyday life. It teaches us how to take our daily existence to the next level of potentiality, using new tools and insights that have been shrouded with misinformation and rhetoric for thousands of years. What resulted was a journey to create the medicine that would guide his own path, and help others in the process. 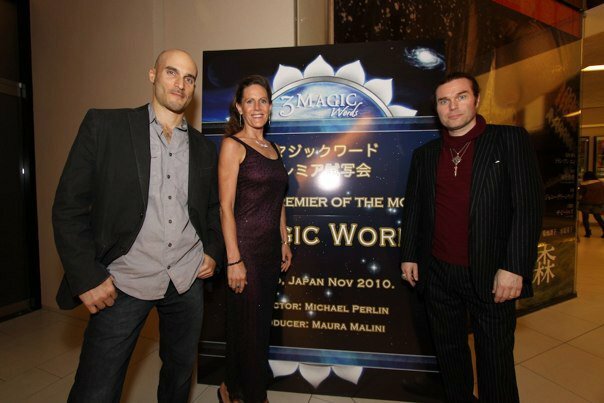 Maura Hoffman, the movie’s co-producer, was responsible for securing interviews with the world’s most sought after authorities on new age thought and metaphysics. “We were blessed and divinely guided with our incredible guests. Some were friends, some were teachers. When we shared our vision they were all enthusiastic to contribute!” she effused. 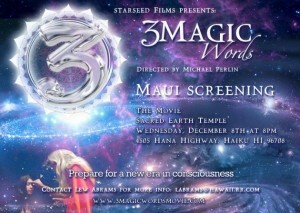 To learn what all the excitement is about, join them for a night of illumination, education, and awakening. The host site of the event, Sacred Earth Temple, is a structure of architectural wonder, on a cliff overlooking the ocean. The vaulted dome ceiling of the temple is studded with a massive crystal inlaid in a lotus flower. It is the perfect place to feel the magic. And learn what those magic words are, and how to apply them to your life. 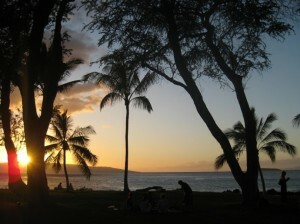 If you have suggestions for entertainment events that you would like to see featured on Mauinow.com please write to EventsMaui@gmail.com. Aloha! *pOp* in to the Holiday Pops concert! 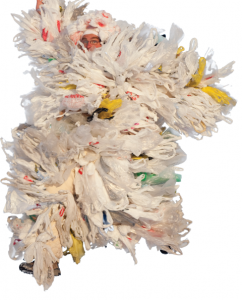 Bag It: How Plastic Will Your Life Be?